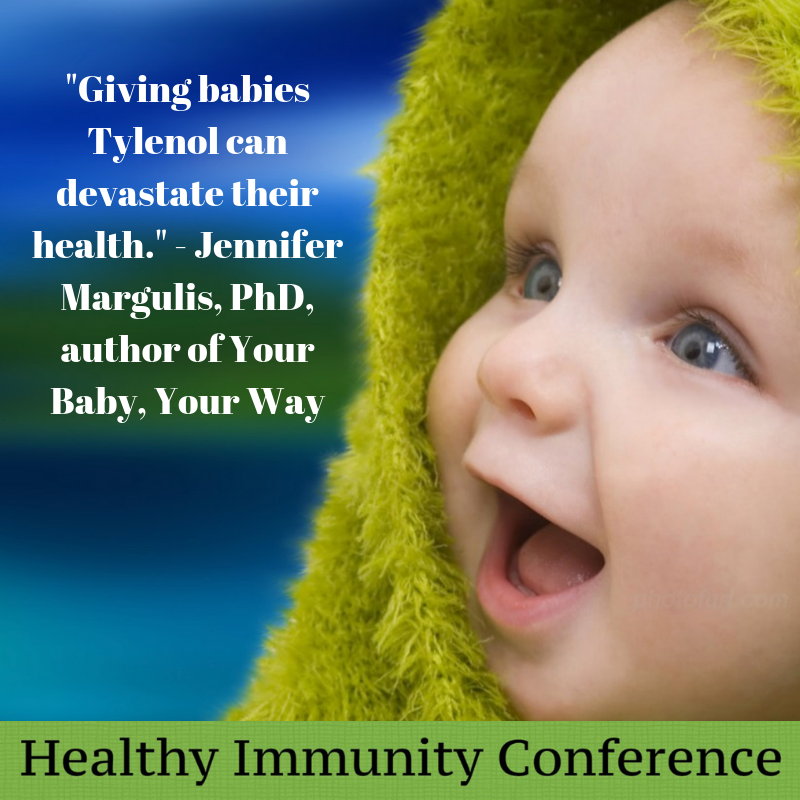 Healthy immunity, one of my editors asked me last week, isn’t that an oxymoron? Isn’t immunity always healthy? That’s what we want, right? Maybe it’s more complicated than that. There’s been an unprecedented rise in auto-immune disorders in the last few decades. 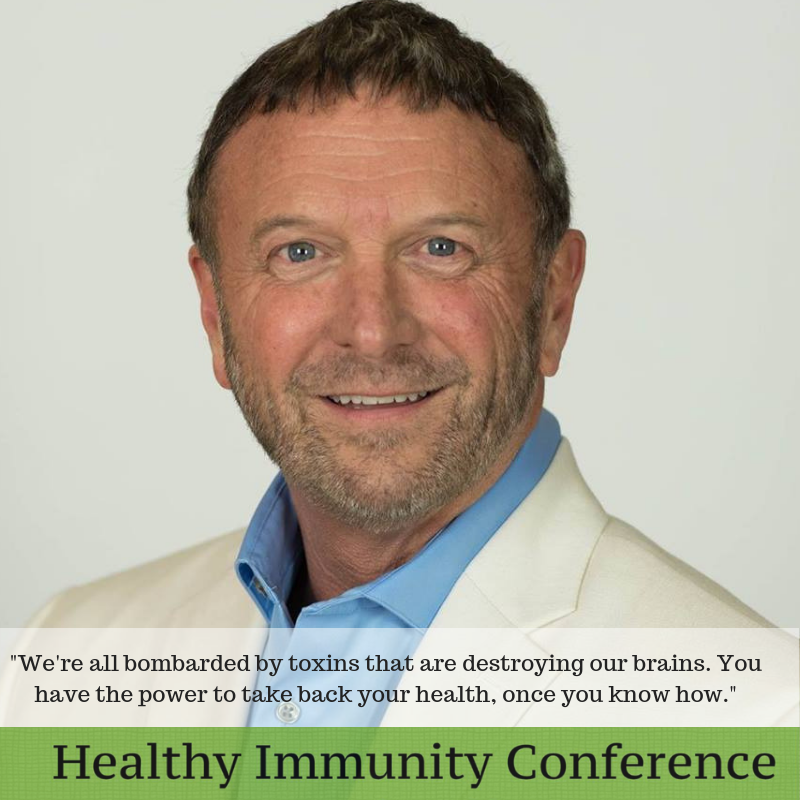 Our immune systems seem to be hyper-stimulated, attacking our own cells, destroying our own brains. 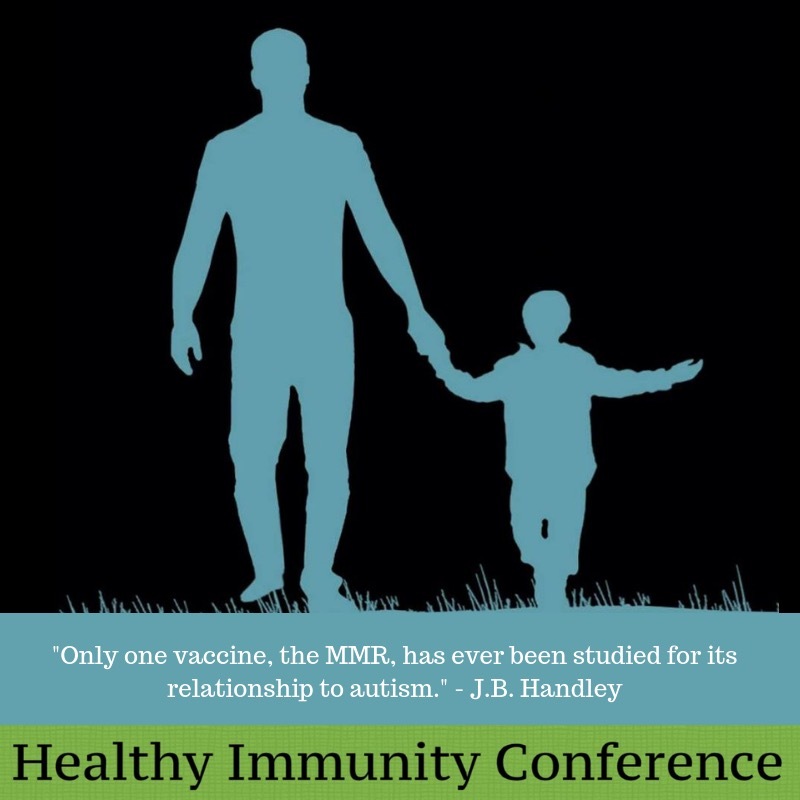 At the same time, the efficacy, safety, timing, and even necessity of certain vaccines is being called into question. We have data from Johns Hopkins School of Public Health showing the efficacy of the flu vaccine wanes much more quickly than expected and can be as low as zero percent in just a few weeks after it has been administered. Early reports project that this year’s flu vaccine will only be 20 percent effective. Vaccine-induced illnesses and injuries are also on the rise. The United States government has paid out $3.9 billion to date, according to statistics published by the Health Resources and Services Administration, and medical malpractice lawyers who specialize in vaccine injury are making a killing. If you’re unsure if vaccine injury is “real,” or just “an unfortunate coincidence,” take a look at the recent decisions of the United States Court of Federal Claims awarding compensation and decide for yourself. These total over a million dollars in the past few months alone. 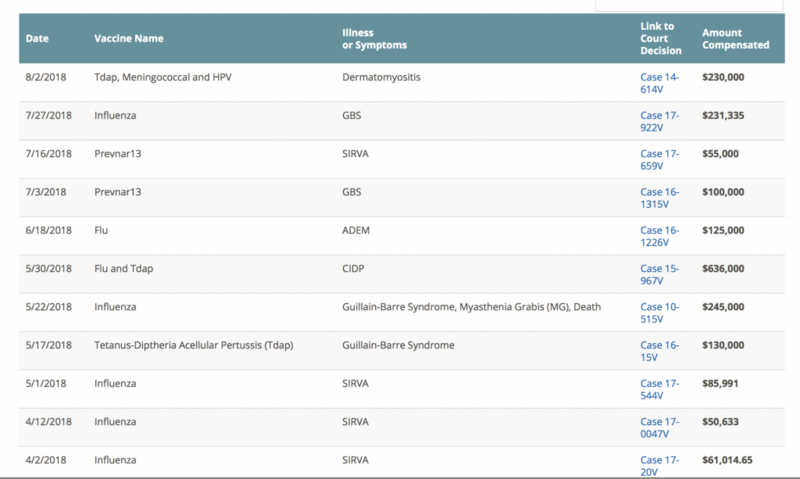 This table shows that over a million dollars has been paid in payouts to vaccine-injured Americans in the past few months. Read the court cases for yourself and then decide if vaccine injury is just an unfortunate coincidence. Even the idea of vaccine-acquired immunity is coming under scrutiny. The chickenpox vaccine gives us immunity from chickenpox, yes. Is synthetically acquired immunity to chickenpox responsible for the rise in shingles among babies, toddlers, and adults? These researchers found that a 100 percent effective chickenpox vaccine nearly doubles the rate of shingles in the population. 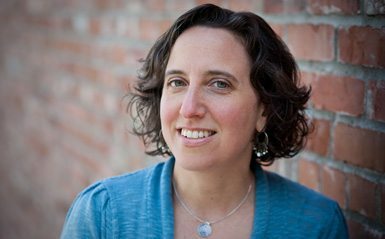 As a health journalist and book author, I’m fascinated by all of these questions. 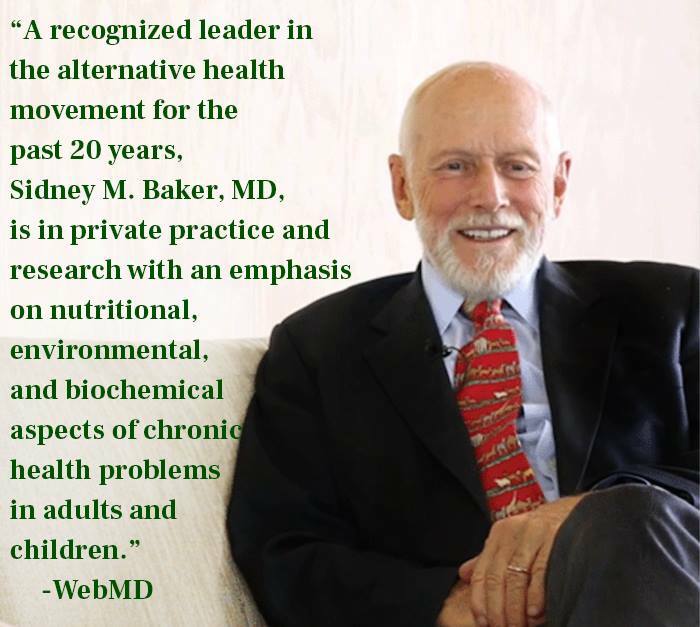 I’m interested in promoting safe vaccination, discovering the underlying causes of autism, understanding the consequences of our choices in childbirth, unpacking the benefits and harms of antibiotics, figuring out how best to help people recover from addiction, and more. As a mom of four (I have three daughters and a son), I’m concerned. Like every other parent on the planet, I want to make the best decisions for my family’s health. It’s easy to get black and white. ALL VACCINES ARE POISON. MY BABY’S BLOOD IS ON YOUR HANDS! But does the world really work in black and white? I envy people who are absolutely categorical in their opinions about everything. But the best scientists, researchers, thought leaders, and, yes, journalists I know have more questions than answers. And the best scientists, researchers, thought leaders, and journalists I know want to talk about it. 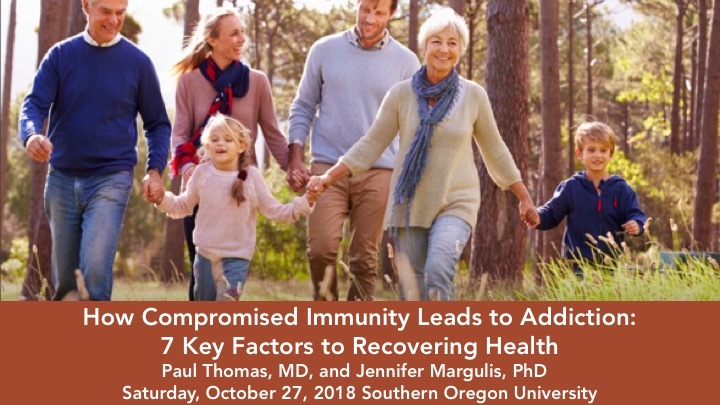 Which is why a diverse group of thought leaders and cutting-edge researchers are converging on Ashland, Oregon next Saturday, October 27 to discuss this topic at the first ever Healthy Immunity From Birth to Old Age conference. 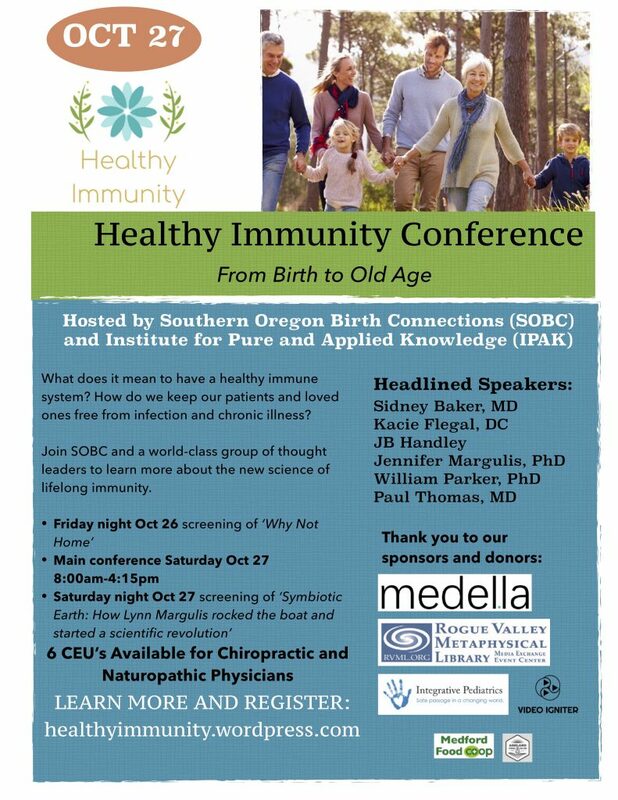 Healthy Immunity from Birth to Old Age from Supirb on Vimeo. 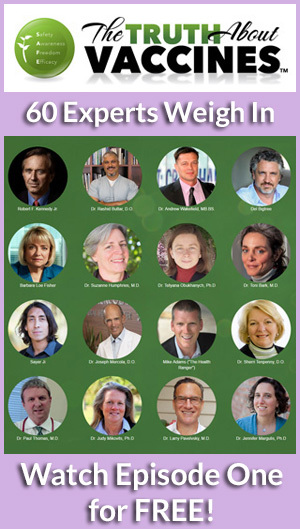 More information, including the list of speakers and their biographies, as well as course objectives can be found here. Best to buy your ticket in advance as the price of admission is higher at the door and the event is expected to sell out. 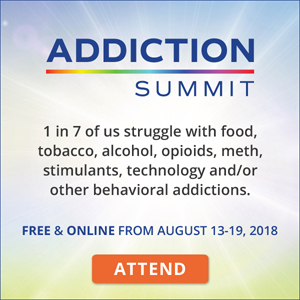 Help us spread the word by sharing the links above and the graphics below. 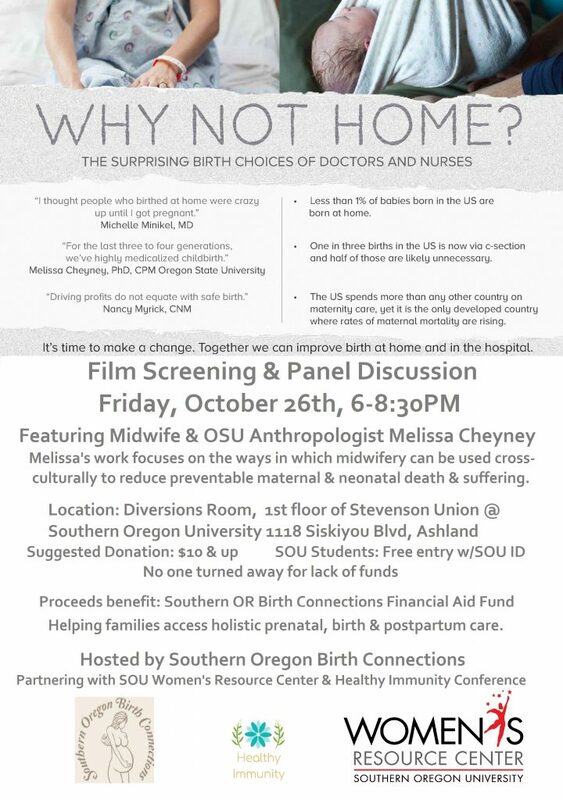 Friday night for the screening and panel discussion of WHY NOT HOME. 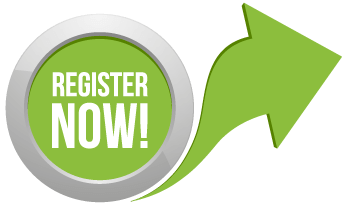 Saturday from 8:00 a.m. to 4:15 p.m. for the main conference. 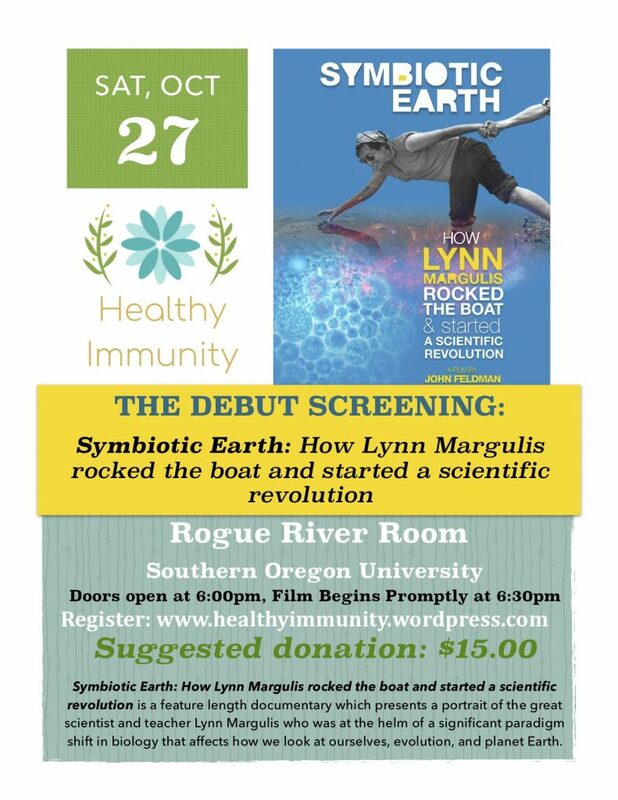 Saturday night for the debut screening of SYMBIOTIC PLANET. Doors open at 6:00. Film begins at 6:30. Free with conference registration or $15 suggested donation at the door. Save your spot via Eventbrite. And yes, a livestream option will be available. We’re setting that up now. We’ll be sharing the link as soon as we can.